We found 5 episodes of Veteran Cast with the tag “indianapolis”. The Mission Continues empowers veterans who are adjusting to life at home to find purpose through community impact. We deploy veterans on new missions in their communities, so that their actions will inspire future generations to serve. Episode 7: Run Ranger Run: Support for Transition from Active Military Service to Civilian Life. 3rd Ranger Battalion combat veteran Cory Smith ran from Columbus, GA to Indianapolis, IN – 565 miles - to his daughter. His example is now a national movement called Run Ranger Run where individuals and teams from around the country raise funds and awareness to assist in the transition from active military to civilian life. 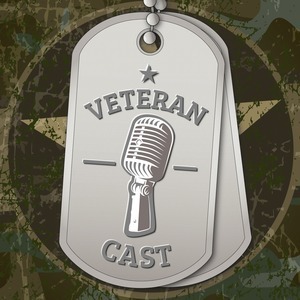 Our inaugural podcast of Veteran Cast discusses the veteran community in central Indiana.